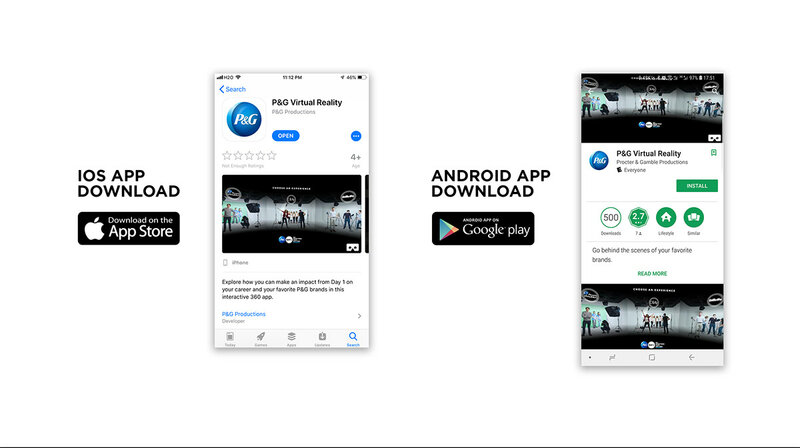 View the VR experience App download page HERE. experience the desktop version HERE. Go Behind the Scenes of Your Favorite Brands. 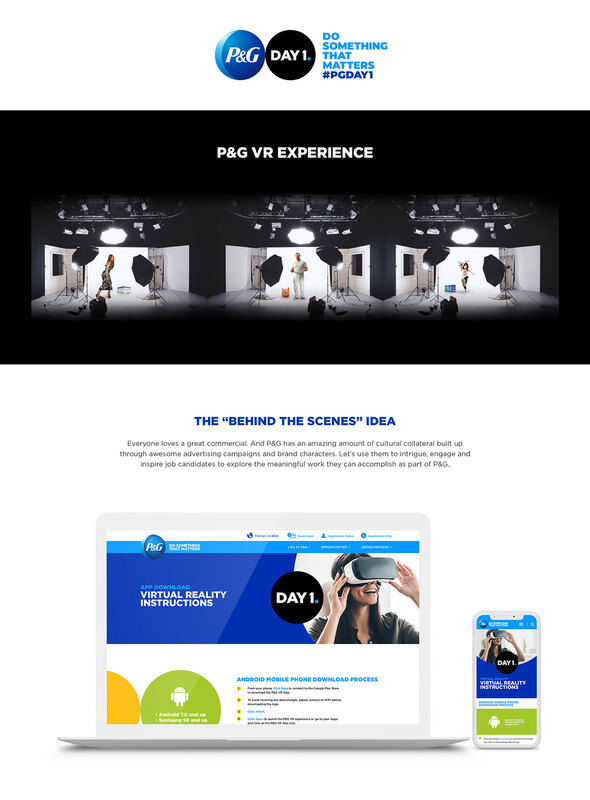 Created an VR experience for P&G to showcase how you can make an impact on your favorite brands.